The September 10th meeting of the Peralta Board of Trustees included a proclamation honoring Berkeley City College graduate and Rhodes Scholar Tenzin Seldon. 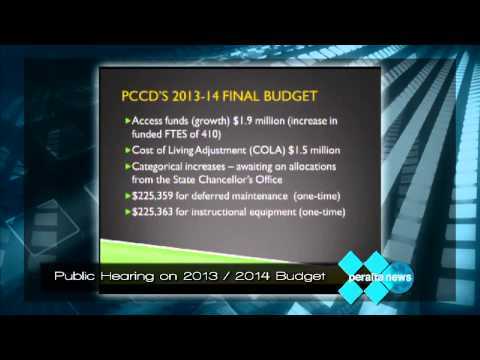 Next up, a Public Hearing on the 2013 – 2014 budget. And Academic Senate President Dr. Karolyn van Putten warned of a Higher Education bubble. Watch the FULL board meeting, click here.